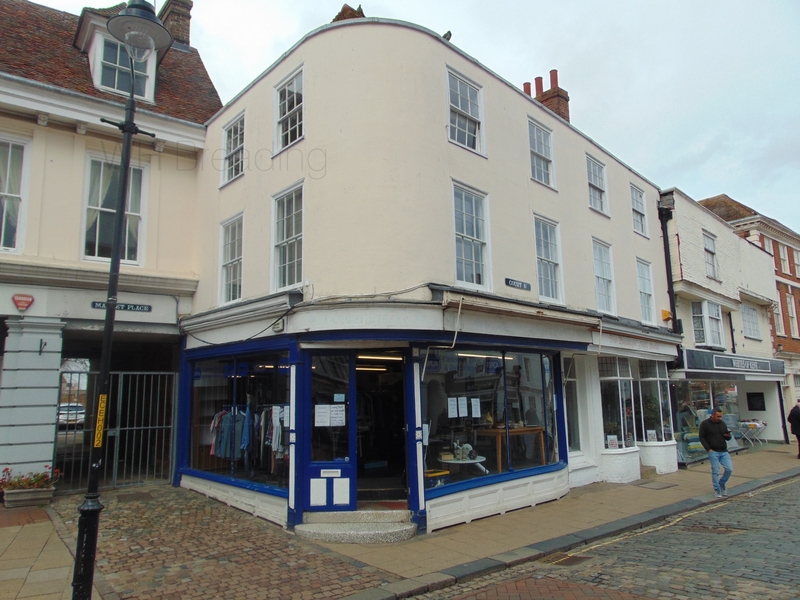 A fantastic opportunity to lease a stunning Grade II Listed premises, right in the heart of Faversham Town Centre, in the sought-after market square. 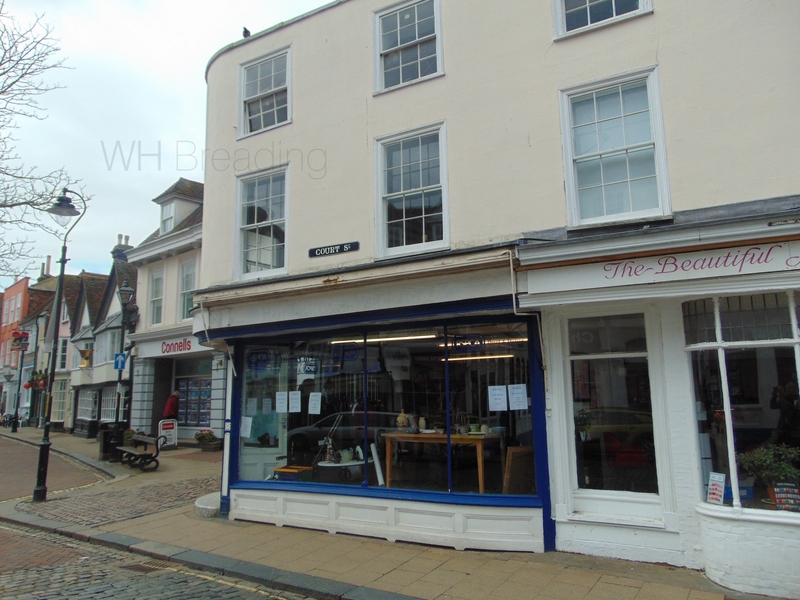 The property has mixed use A1/A3, making it an ideal deli/coffee shop or any number of other combinations. Available from end of July 2019 with a full repairing and insuring 5-year lease, with flexible terms. Please call to arrange a viewing appointment or for more information.